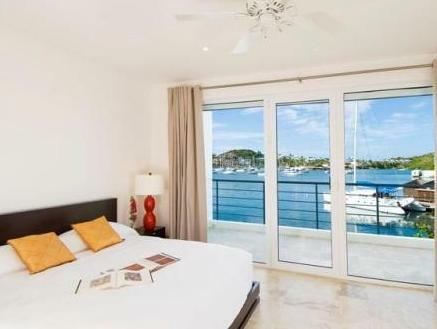 ﻿ Best Price on Coral Beach Club Villas & Marina in Oyster Pond + Reviews! 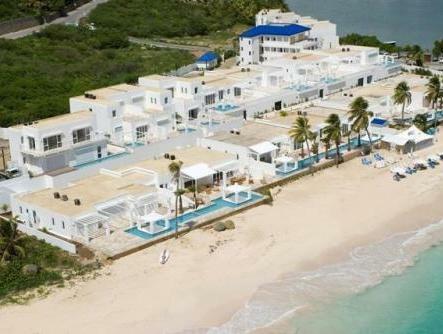 Set along Dawn Beach on the eastern coast of St. Maarten, this tropical resort features beautiful views of the ocean. A concierge staff is ready to assist guests with activities and special requests. 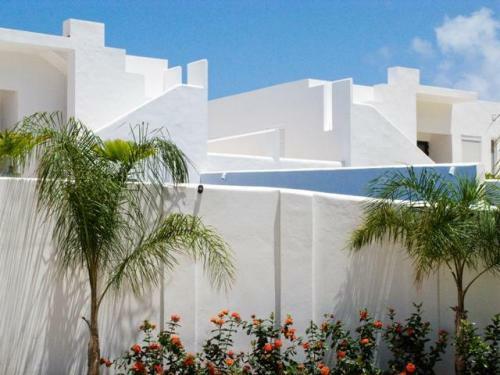 Guests can enjoy the trade winds from the terrace of each bright villa or townhouse of the Coral Beach Club. A flat-screen TV, iPod docking station and full Italian kitchen are also included. Each villa of Coral Beach features its own private pool. Guests can also relax on Dawn Beach, receive an en-suite massage or hire their own private chef. Free Wi-Fi is provided. Downtown Philipsburg is only 10 minutes away from the Coral Beach Club. The fishing village of Grand Case is 15 minutes away.